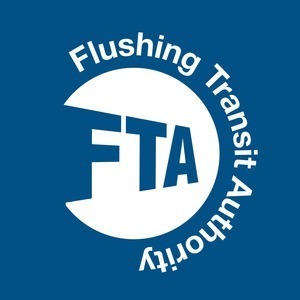 We found 7 episodes of Flushing Transit Authority with the tag “fandom”. On the season finale, Will and Jay try to make sense of what happened. With Will off on assignment, Jay talks to -- and commiserates with -- fellow writer and Mets fan Nicholas Brandt. It’s a scorching hot September in Los Angeles, and a cold, lifeless one in Queens. The podcast gets put on the waiver wire, and who knows where we'll end up! The cavalry has arrived! But is it too late to save Will's waning faith in the season? It's been a bad couple of weeks for the Metropolitans, so we do what comes natural: we panic. Jay and Will introduce the podcast and discuss their goals for it. The question "Why the Mets?" is asked and answered.